* Total number of reviews and star-ratings are based on data collected during the time period Carleton Refrigeration, Heating and Air Conditioning Ltd. has been using the ReviewBuzz system and may not directly match the data found on each public review site. James was very informative and answered all my questions. He was very thorough and did a great job. Carleton sent Alfredo C to do some reparative work on my furnace. Quietly competent, he checked in with me first to review my understanding of the work to be done and then proceeded to efficiently correct the problem. Excellent post work clean up of the area. Again very courteous, clean, professional. Explained the importance of yearly cleaning/maintenance and up sold me to a gold service. Could I just have a copy of what exactly is covered. Very satisfied!! Service Technician called right away, showed up in 20 minutes. Trouble shot problem and recommended a gold service cleaning, explained it covered all further repairs other than electric air cleaner or thermostat. Clean, efficient & professional. The pilot on our furnace had gone out and we couldn't get it restarted. on the same day we called James came out to do the repair. He was here at the stated time, pleasant, and effective at the necessary repair. 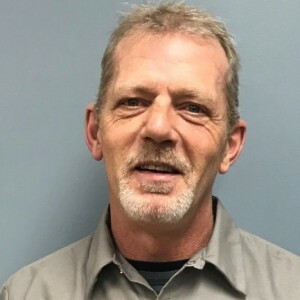 He was also very helpful at helping us plan for our next a/c service planning.Thanks James! Alfredo was very helpful and polite when he came out to quote our project and at this visit to cap our gas line. This experience as well as other experiences with your company have been exceptional. This is our third awesome experience with Carleton Refrigeration. We plan to use them for any work we have in the future and would recommend them to anyone needing work done. 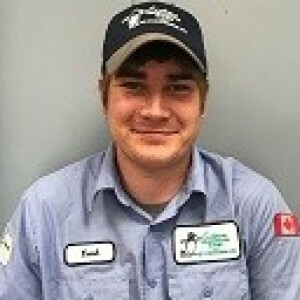 Zach completed our annual furnace/hrv maintenance in a timely manner with efficiency and professionalism. He kindly addressed all questions and concerns. He is a very personable young man. Thank you for the wonderful service! Patrick, called to let me know when he would be coming to my home so I could meet him and not have to wait at home all day unnecessarily. He did the maintenance on the furnace and gave me some advice on how to maintain the unit in between visits. He was very pleasant and professional and I would not want to have to deal with another company. We are extremely happy with the staff and service. Good service, friendly, knowledgeable, all good! 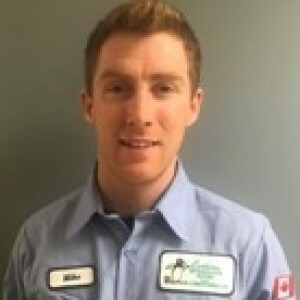 Patrick Thompson from Carleton Refrigeration did an excellent job tuning up and cleaning our Furnace. He explained everything and did a thorough, professional job! Very Pleased. 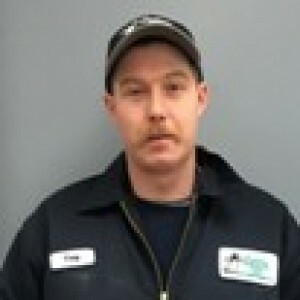 I was completely satisfied with the prompt efficient service Troy provided in fixing the stove. 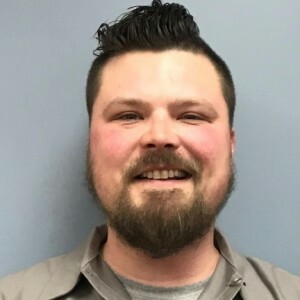 Troy is an asset to your company and was very pleasant and helpful. It was all greatly appreciated and I will recommend your services in the future. *********. performed annual maintenance service on my furnace and ventilation system. He was professional, courteous, and very knowledgeable. He answered all my questions, and left the area clean. I would highly recommend ********** at Carleton Refrigeration for any heating/cooling service you require. Very pleased with the service. I am very pleased with the service. Shane was very efficient and explained the problem enough for me to understand it. There was no pressure on his part for me to buy the contactor but after hearing what he said it made sense to me to have the part replaced. Thank you Shane for the wonderful work you did. Helpful, professional and they figure out what the issue is and fix it. Customer service is always a top priority at Carleton Refrigeration, Heating and Air Conditioning Ltd.. Our BBB Membership A+ rating is like a badge of honor as we continuously strive to provide the best experience for our clients. Zach who works for Carleton Refrigeraton recommend this company to do our ducts. I had Cory and Dave in to get the job done. They did a great job. They were professional, friendly and cleaned up after they were done. Very happy with the referral and the job the guys did. I will definitely have them back and recommend this company. good job by both workers. ugly messy day made for footprints on hardwood floors. Cory & team were great. Duct & dryer cleaning was very organized, professional & courteous. There were some tough to reach places, but they had a postive attitude & the right tools to get it done. They even took care of small little things like having to put back the potted plants in its place after their work was done. They explained what they were doing & even had pictures of before & after. They had a back up battery for the drill too when the one they were using ran out. In short they were well prepared & know their work well. Also had Zach do the furnace. He did the cleaning, pressure checks & tune up. Also answered the questions I had & checked the check list I had. 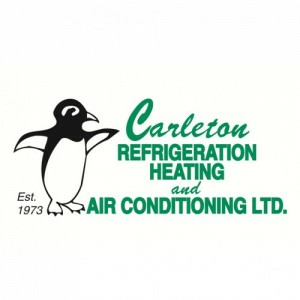 Would highly recommend Carleton Refrigeration. Professional, polite and proved how clean the ducts were with before and after pictures. Would recommend them to anyone. Thanks guys! Cory and Dave were very friendly, tidy, efficient and professional! Carleton Refrigeration cleaned the ducts and conducted the annual maintenance on the A/C. Both technicians were prompt, polite, professional and very pleasant as always. 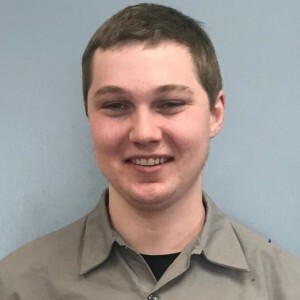 We have had several technicians over the years and they have all been excellent and provided great service.